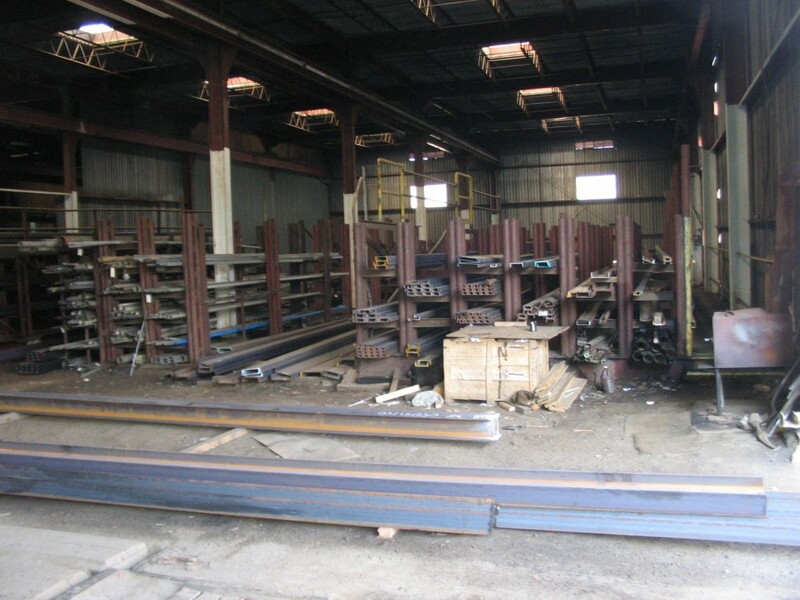 The current 3 acres+ are used as an industrial steel and pipe supply company. 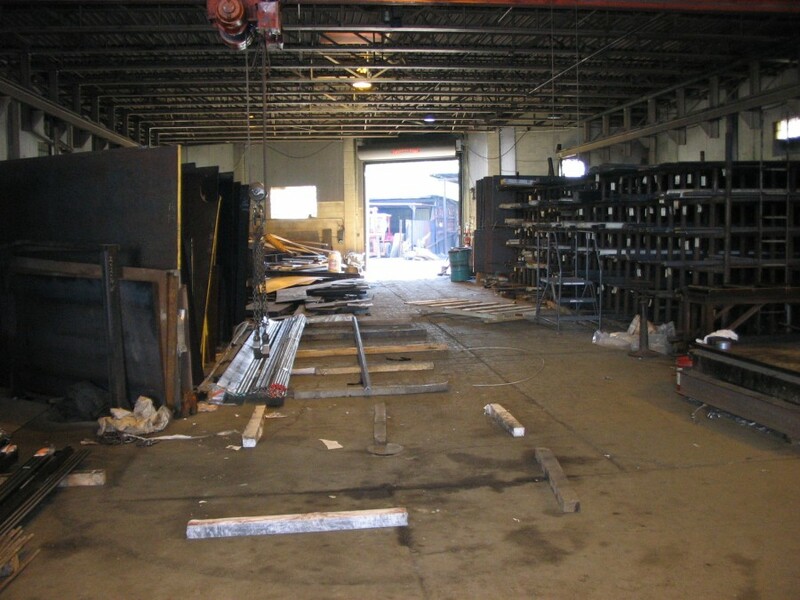 Scrap steel and other metals are also collected and packaged for off-site reclaiming. The business operates and sells steel pipe, steel and copper fittings and other industrial supplies such as copper and PVC pipe. 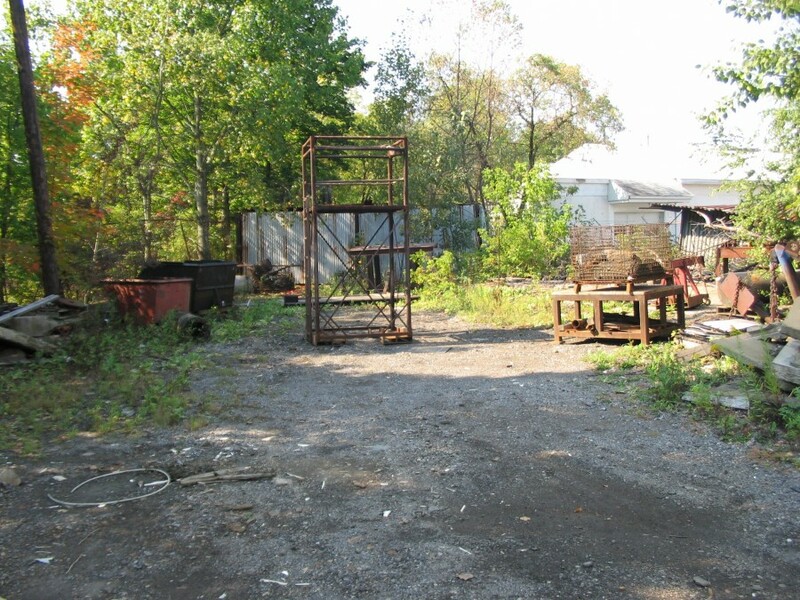 Based on a Phase I Environmental Site Assessment and the follow up Phase II Environmental Site Assessment performed by Quad3, a site cleanup at the property was performed. The cleanup consisted of the removal and off-site disposal of soil contamination and the cleaning of on-site drains. Based on the Phase II ESA, the contamination was primarily located on the surface (1 to 2 feet bgs) and was found in several different locations on the property. Five monitoring wells were drilled and two rounds of groundwater samples were taken. An old UST excavation site was examined but no samples were required. 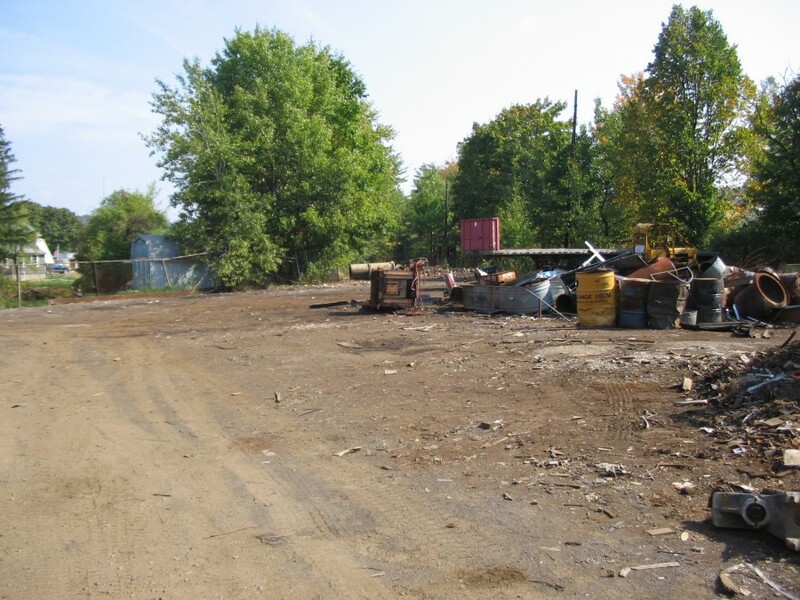 Quad3 worked with the City of St. Mary’s in obtaining grants from the Commonwealth to develop a remedial action plan which included a sampling plan and excavation of contaminated soils. 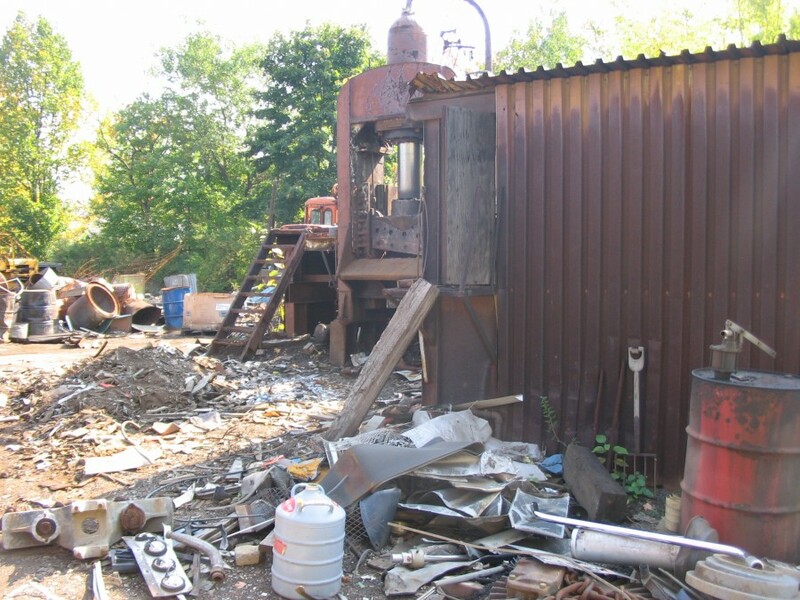 The main goal of the project was to obtain a release from liability under the Act 2 Land Recycling Program.